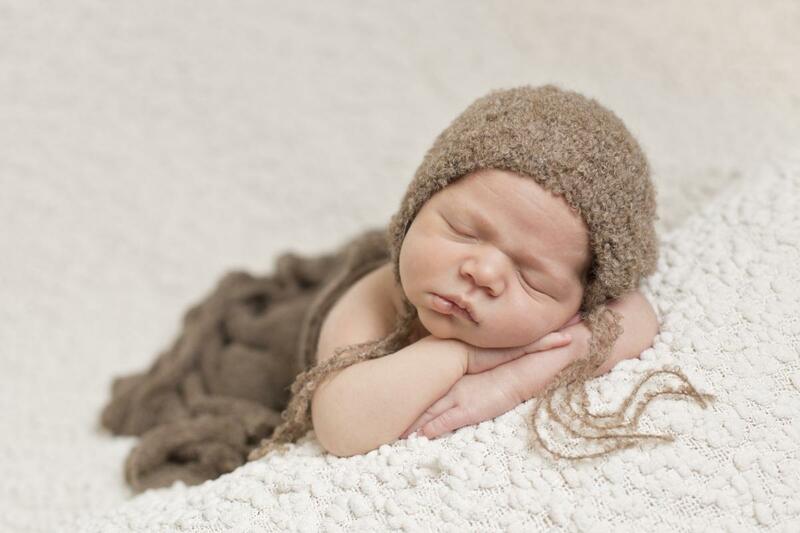 My name is Cheryl, I have been professionally trained in the safe art of newborn photography. I am also a busy Mom to 3 young children so I fully appreciate the importance of capturing every little detail. 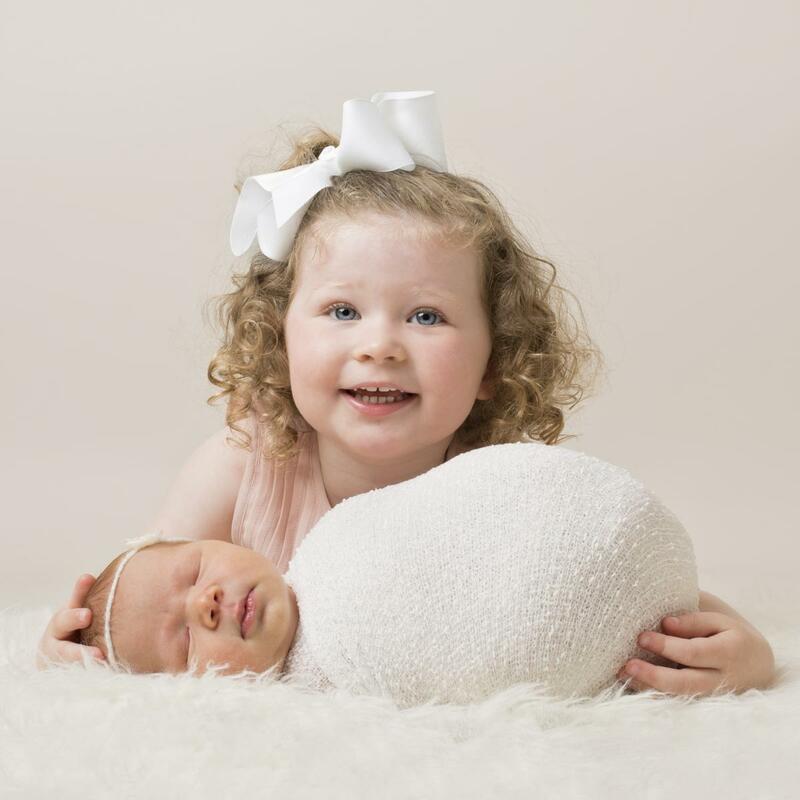 We aim to create beautiful memories that you can treasure forever as well as ensuring the safety of your child throughout your session.